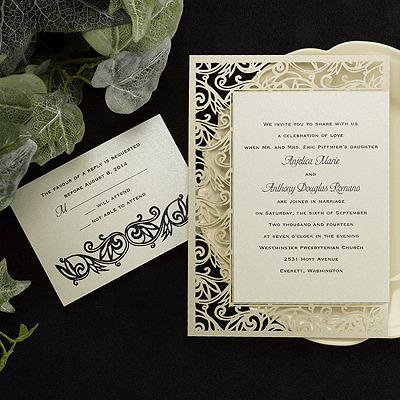 Browse through hundreds and hundreds beautiful wedding invitations! Online Print Preview on most invites! for personalized wedding favors, wedding napkins and wedding ribbons!